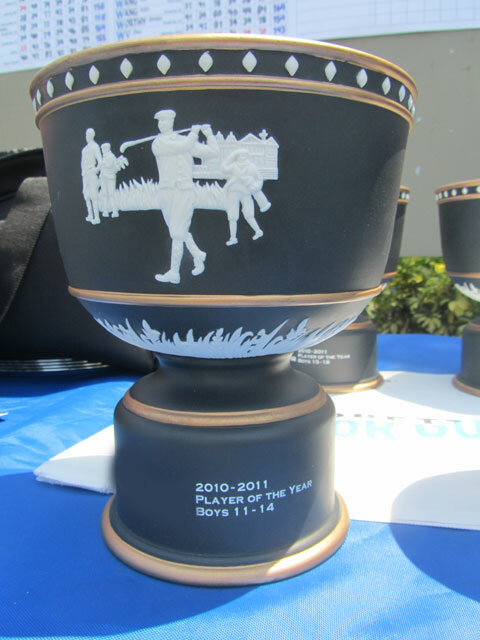 The IMG Junior Golf Tour provides an elite setting for junior golfers to compete and gain exposure to college golf, professional golf, national junior rankings and athletic excellence. 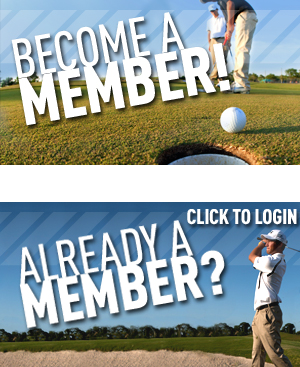 Established in 2010 to serve competitive junior golfers and their families, the IMG Junior Golf Tour offers professionally-conducted competitions and educational programs to help develop players on and off the golf course and prepare them for collegiate golf and life beyond athletics. Tournaments are typically held on weekends during the academic year (September – May).